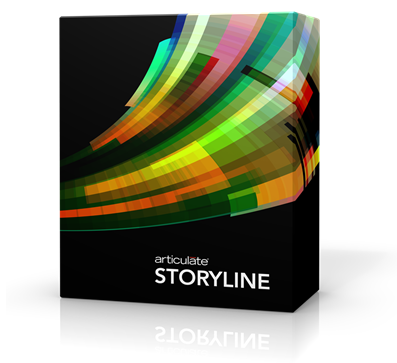 Welcome to Articulate Storyline 1! This series of introductory tutorials will get you up and running quickly. They cover the basic features you’ll need to build interactive courses. Watch the demonstration videos in each tutorial and use the practice activities to follow along. To go even deeper, see the detailed documentation here.